Imagine moving through life with greater exhilaration, confidence, and connection to the world around you. 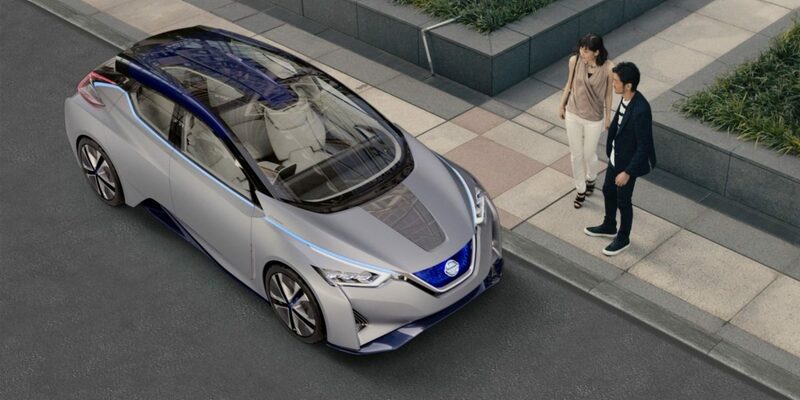 At Nissan, Intelligent Mobility encompasses three core areas of innovation that inspire how cars are powered, driven, and integrated into society. From cars that drop you off and park themselves to highways that charge your EV as you drive along, it’s all in the very near future. And it’s a future already taking shape in the Nissans you drive today. 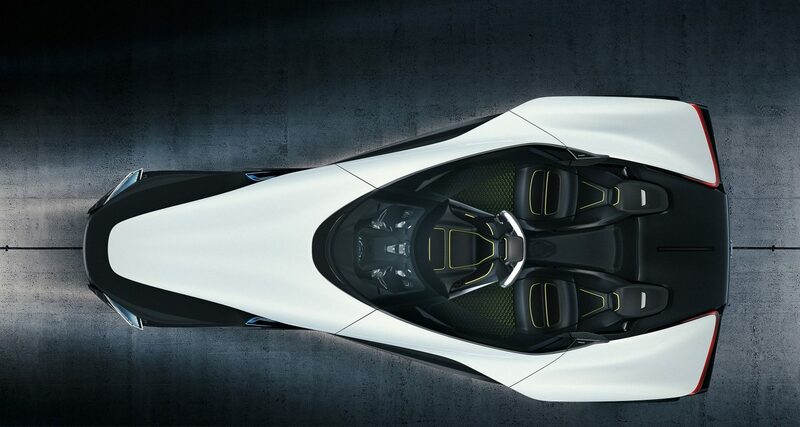 Soon, you can have a car that takes the stress out of driving and leaves only the joy. It can pick you up, navigate heavy traffic, and find parking all on its own. And with the push of the button, it is happy to give you back control of the wheel. It can even communicate with other cars and pedestrians. 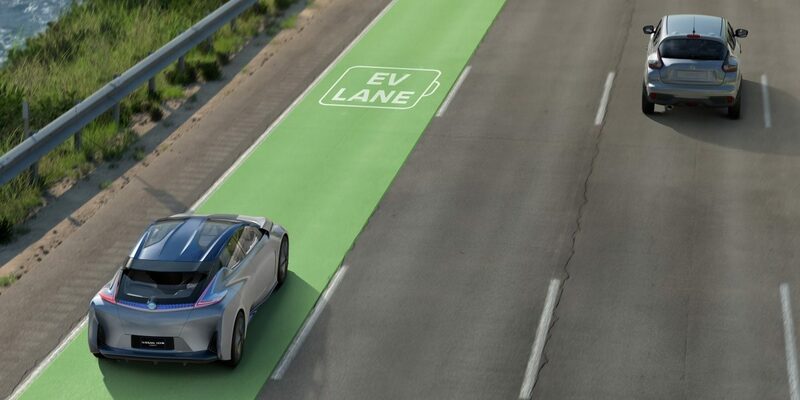 Nissan is testing advanced autonomous driving on public roads today, which means this revolutionary driving experience is within reach. 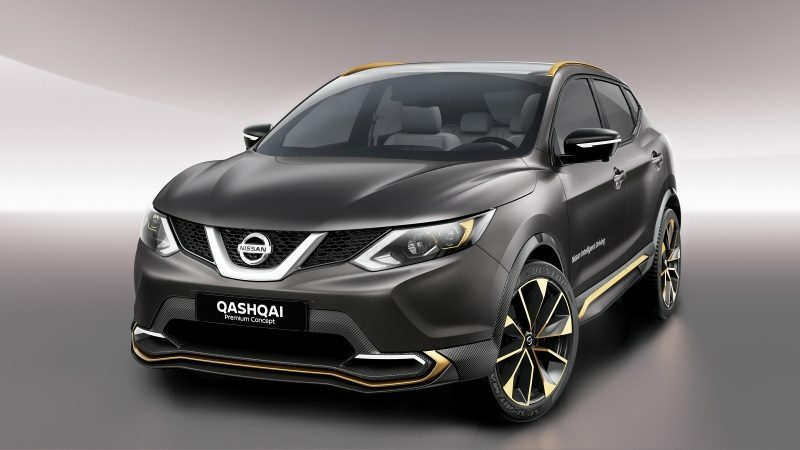 In 2017, the Nissan Qashqai with ProPilot will become our first vehicle in Europe equipped with autonomous technology. The first model with ProPilot will come to Japan this year. 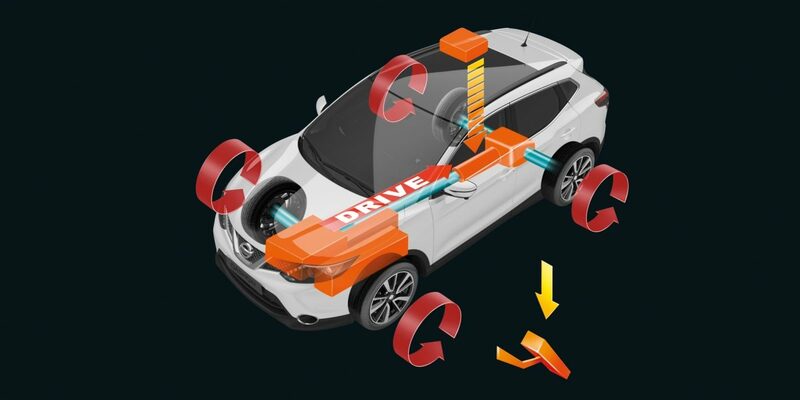 The new Qashqai can drive autonomously and safely in a single lane in heavy traffic conditions on the highway. You can already drive Nissans with technologies that act like a partner looking out for you, and in some cases even take action to help you avoid trouble. 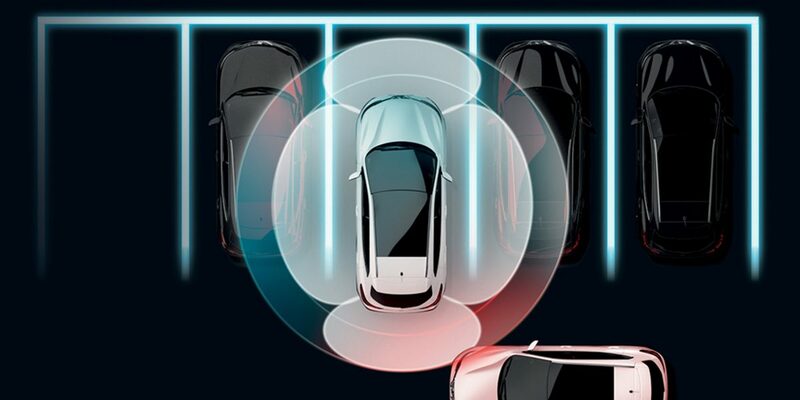 Smart features like Blind Spot Warning with intervention is just one in a suite of Safety Shield Technologies. 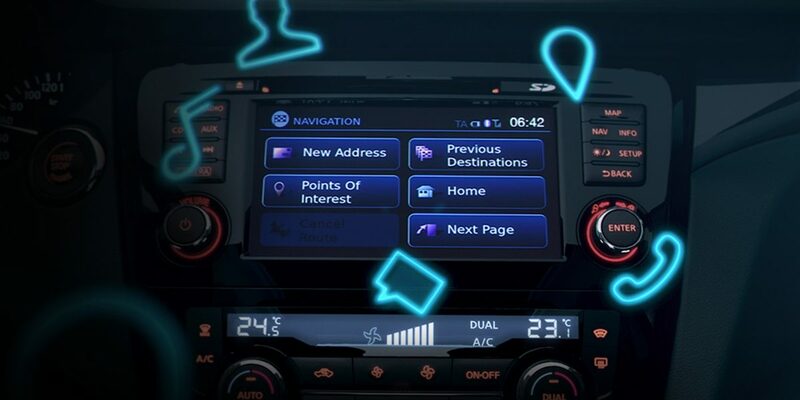 Nissans are also equipped with features to connect you with your wider world. Enjoy perfect visuals of your surroundings with the 360° bird's-eye view on a high-definition display. Alerts you to vehicles it detects approaching from either side when you’re backing up. 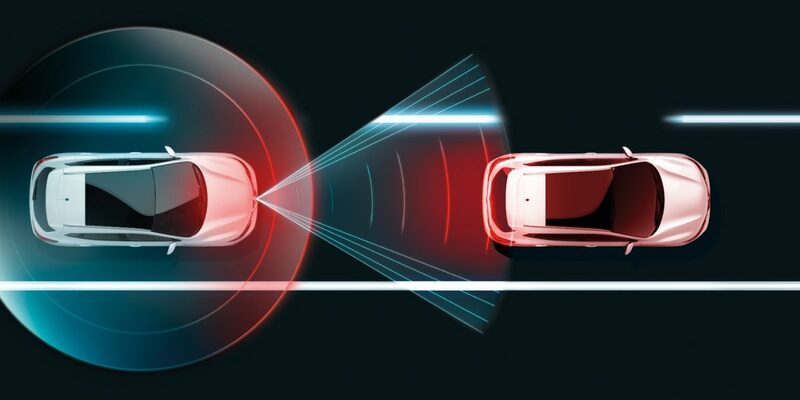 Two technologies that help you avoid drifting out of your lane, and warn you if any vehicles are sitting in your blind spot. 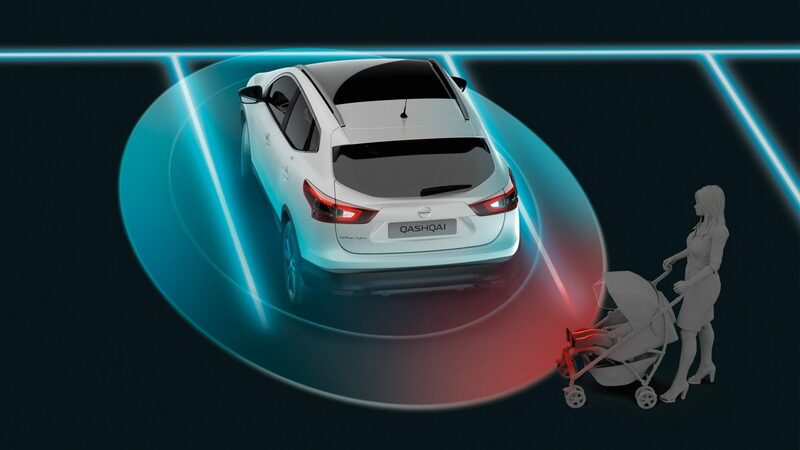 Using advanced radar technology, Forward Emergency Braking gives you audible and visual display warnings if you need to reduce your speed to avoid a collision. It can even apply braking, if you fail to respond or if it detects that a collision is unavoidable. 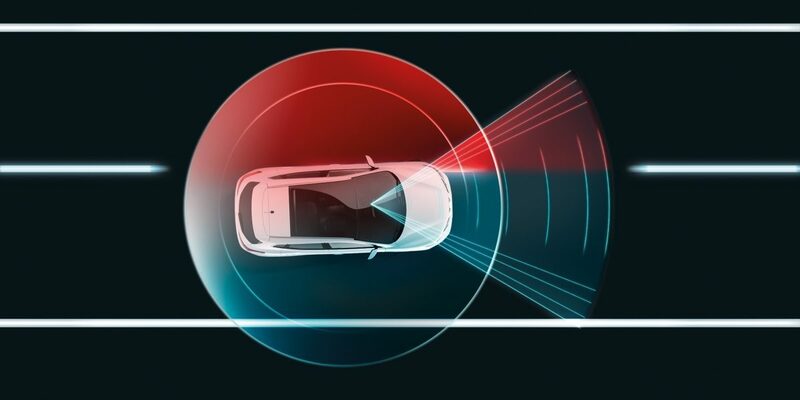 Automatic object detection for an all-round awareness of any hazards surrounding you when manoeuvring at slow speeds. 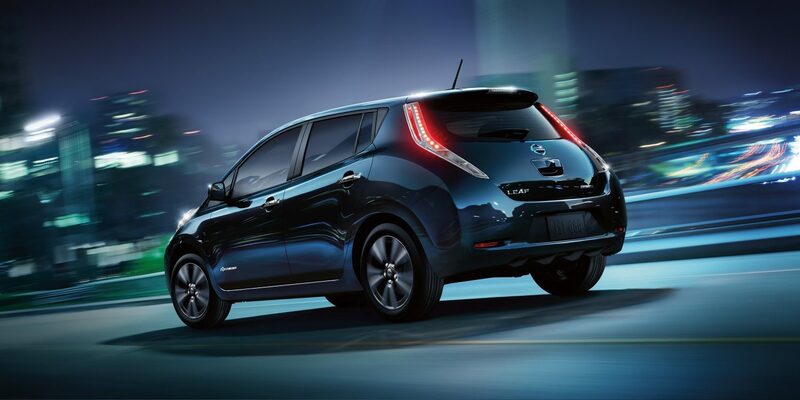 Boosts your Nissan’s handling and efficiency, for ultimate control and confidence on every journey. Nissan offers the best of connectivity and smartphone integration so your vehicle can become a crucial part of your on-the-go lifestyle. 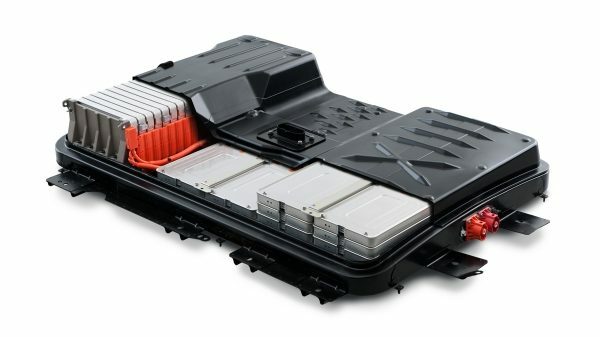 Nissan is continually researching and working to make our EV battery as advanced and efficient as possible. 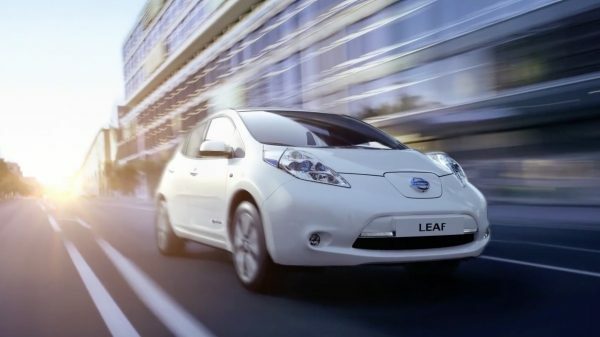 The new 3rd-generation 30 kWh battery with improved chemistry and greater power output has recently started production for the LEAF, while Nissan is also launching a new ‘Second Life’ battery recycling subsidiary. With over 150,000 sold worldwide, it’s no surprise that you made Nissan LEAF the first EV to log 1 billion fully electric kilometres. 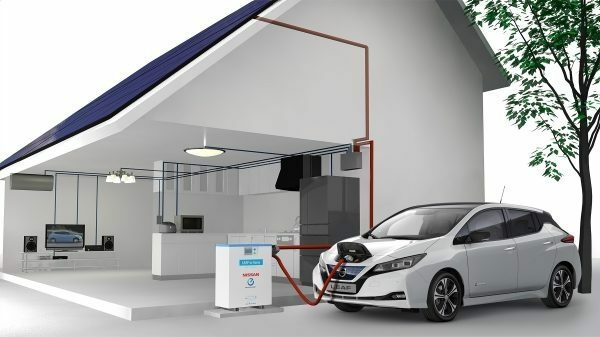 LEAF owners know how easy it is to go electric. Plug it in overnight like your mobile, and wake up fully charged, ready to go. 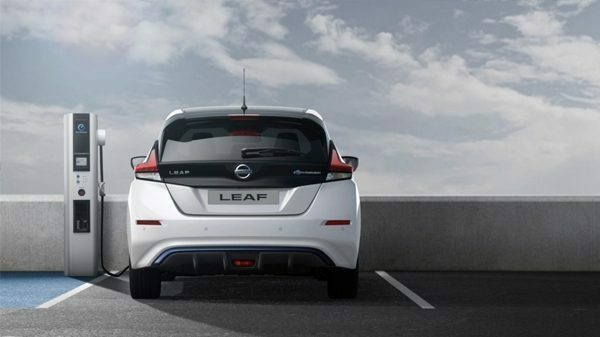 And with instant torque and agile handling built right in, LEAF is always a kick to drive. Of course, knowing that every drive makes the world a nicer place to be is just one more thing to smile about. Of course an electric commercial vehicle can radically cut your costs – there’s no petrol to buy and far less maintenance. There are some surprises, too. The e-NV200 is so quiet and clean, for example, you can make nighttime residential deliveries and gain access to protected and indoor areas. 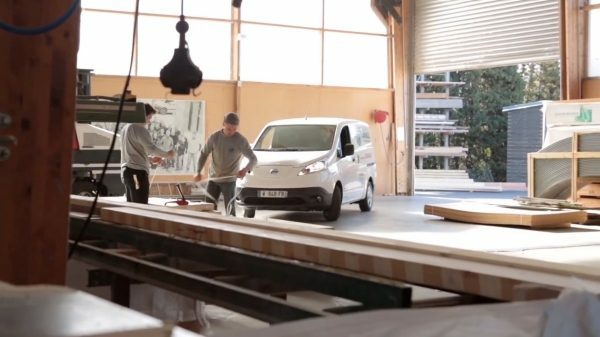 Best of all, the most environmentally friendly mass-produced van on the market sends a great message to your customers – you’re smart, efficient, and looking forward to a bright future. A connected ecosystem of drivers, cars, and communities is key to a cleaner and safer world. 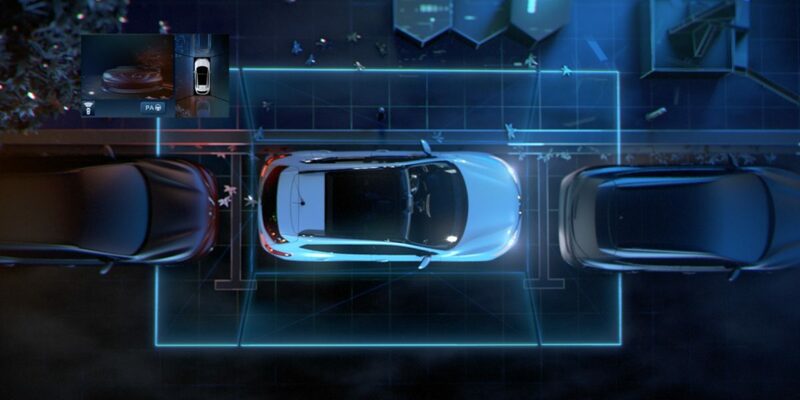 At Nissan, we’re playing a central role in defining what the roads of the future will look like, from traffic management systems to public charging to car sharing. And we’re committed to making this infrastructure accessible to everyone.